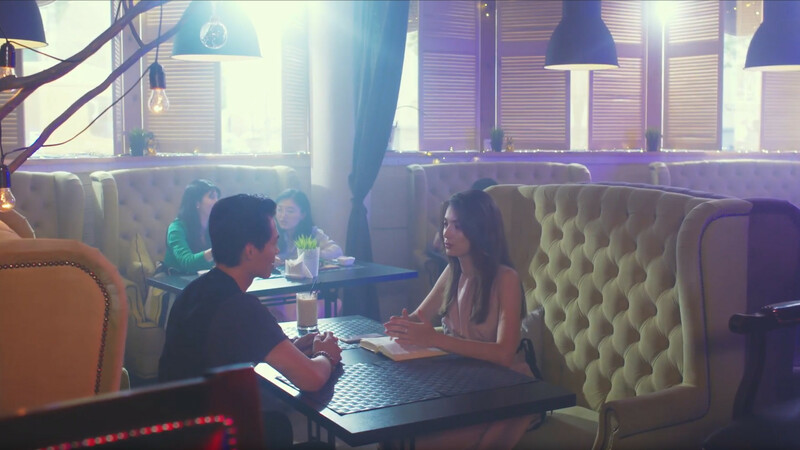 Super Seducer 2 — an unusual project for the modern gaming industry. Despite the fact that it is distributed via Steam, it’s not quite a game in the usual sense of the word. We have an interactive pick-up tutorial with live video, where the self-proclaimed guru of fast seduction Richard La Ruin teaches the guys the rules of dating and building relationships with girls. If you want to pass it as quickly as possible, use our guide. Here is the passage of the second chapter entitled «Boss and Secretary». In the first chapter to achieve a second date with a girl from high society or seduce a supermodel was relatively simple — wrong options were rejected, and you were immediately asked to choose another line of dialogue. In the second chapter, even with an error, the game will continue, but at the end the secretary can refuse to give you a date. To prevent this from happening, it is necessary to start communication professionally, so as not to scare off it, and then smoothly switch to an informal conversation. Here we will consider the ideal passage without a single mistake, but if you choose another option in one or two places, it’s okay — the date will be the same anyway. Can you guys confirm the lenguages of the game ?? I had downloaded the skidrow of this game 2 times and it only has english and simplified chinese, you also can't watch the videos from the extras section, if you can please eliminate all the other lenguages from the lenguages list it would be great or at least answer me, Thank you in advance.